As families grow and retirement replaces work for seniors, challenges are still part of the picture. 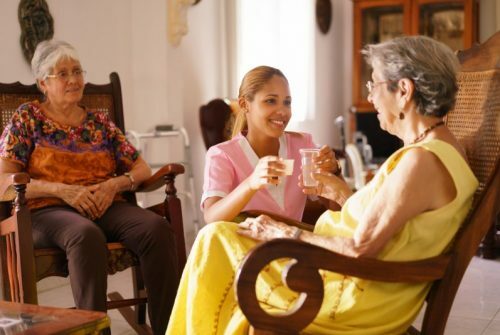 Senior services provide solutions to the growing needs of older adults. Senior services offer the programs, support and outreach to ensure our seniors are safe, healthy, and thriving. 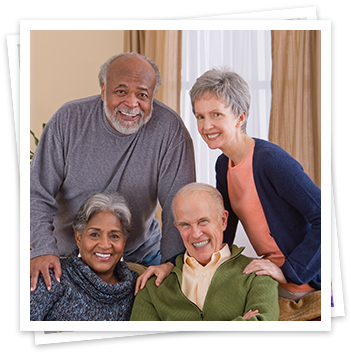 As the nation’s leader in providing person-centered adult day services, Easterseals understands the need to care for an aging spouse or family member. We recognize the challenges of caring for a loved one with dementia and your need for support and time for yourself. As an Easterseals Adult Day Services provider, we partner with you and your loved one on this journey, celebrate every progress made, and are there to offer support and assistance when physical or mental abilities become diminished. 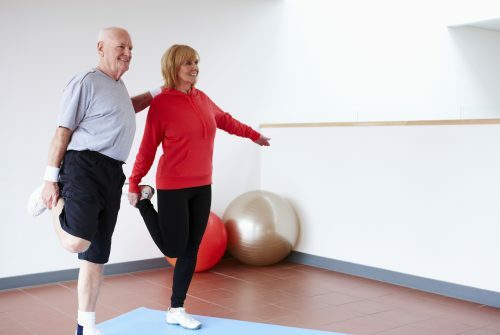 Many older adults experience concerns about falling and restrict their activities. A Matter of Balance is an award- winning program designed to manage falls and increase activity levels. The program emphasizes practical strategies to accomplish personal goals. This cognitive wellness program is available for adults 18 years and older with normal, mild, or moderate cognitive impairment from brain injury, stroke, and/or dementia. 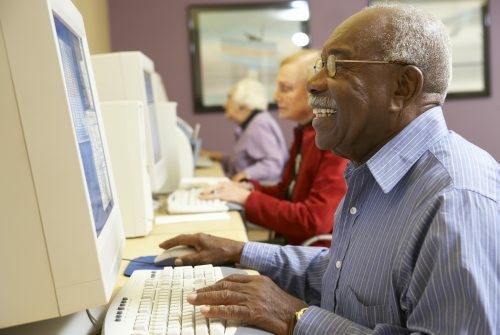 Program members participate in physically and mentally stimulating activities, including computer exercises, group activities, and physical exercise. The Senior Community Service Employment Program (SCSEP) provides job training and employment opportunities for seniors age 55 and older with a limited income who may be facing barriers, or lack of confidence or skills, in getting back into today’s workforce. Seniors will be provided employment training and can earn while they learn through this program. Our HOME Choice Program assists people of all ages with disabilities who currently reside in long-term care facilities with options for transitioning into housing in their community. Long-term care facilities can include nursing homes, immediate care facilities for persons with developmental disabilities, residential facilities for children, and hospitals. HOME Choice offers the participant greater choice and control over the services they receive in their home setting.